Expect More, Get More, Sauer Lifetime Warranty! The Lifetime Warranty will provide you peace of mind knowing that the compressor purchased will be protected as long as the proper scheduled maintenance is completed with Genuine Sauer Spare Parts. An option for a Set Budget Maintenance Agreement will be available at the time of purchase giving customers the benefit of long term budget planning and worry free maintenance, if desired. 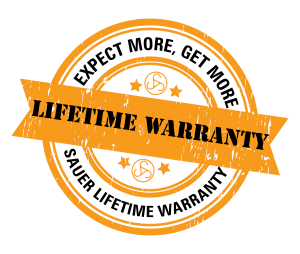 To learn more about our Lifetime Warranty please fill out this form and we will be in contact with you shortly!